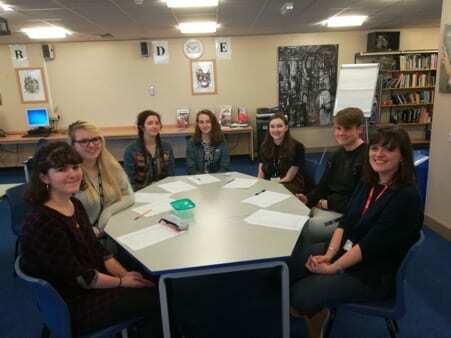 Some of our Year 12 students recently had a working lunch with Stef Woof from Warrington Voluntary Action (Lucy W, Charlie W, Eleanor C, Anna F, Eleni K and Matt S). The students are receiving training so that they can become Young Trustees on Boards of Charities. This will allow them to have a say in how charities are managed and influence the decisions made.